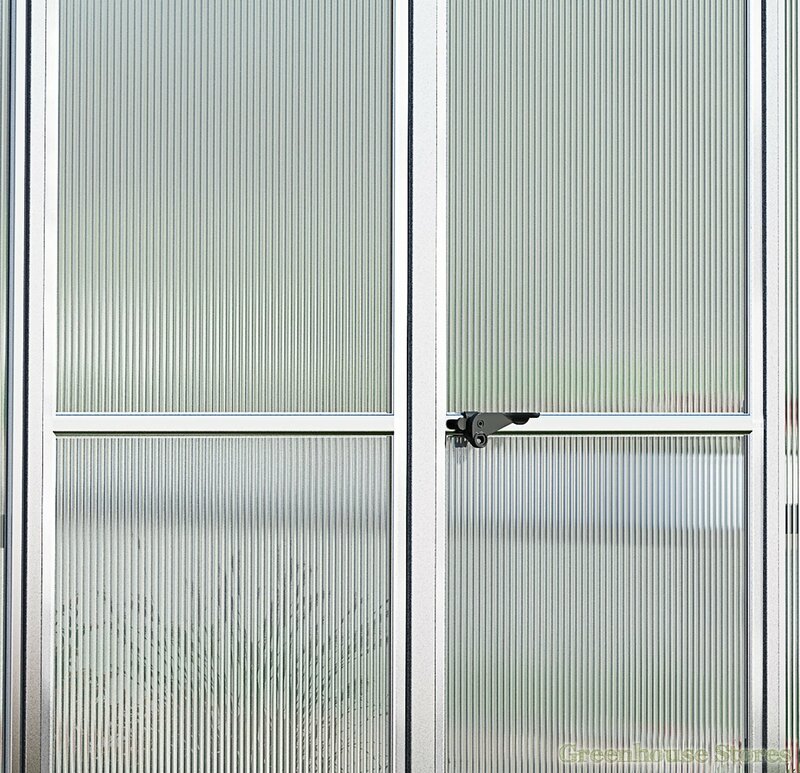 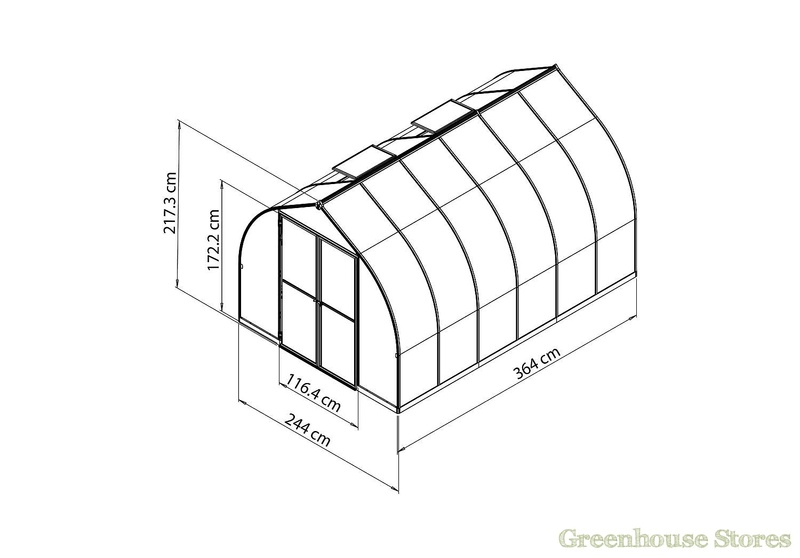 The Palram Bella 8x12 Polycarbonate Greenhouse has 6mm Twin Wall Polycarbonate and a unique Bell Shaped design to help it shrug off snow and aid wind resistance. 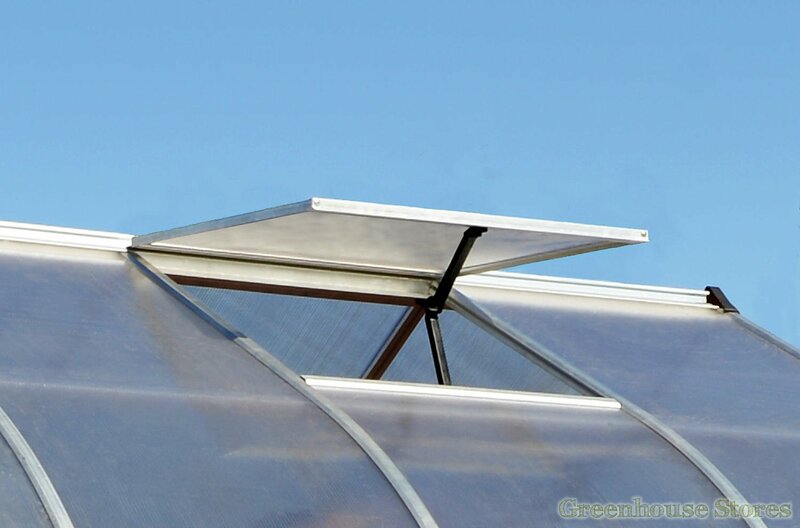 Designed to take up to 100kg snow load!! 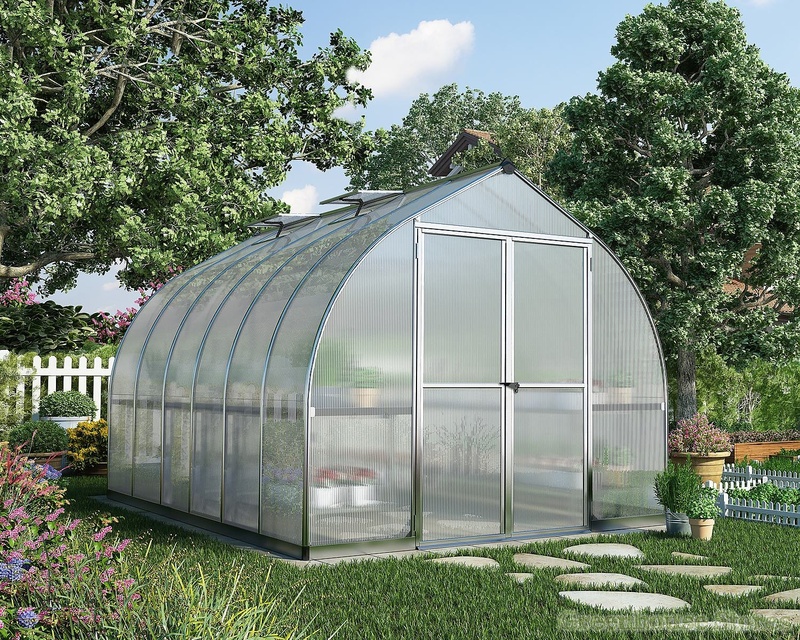 The Bella 8ft x 12ft greenhouse is packed with some great features as standard. 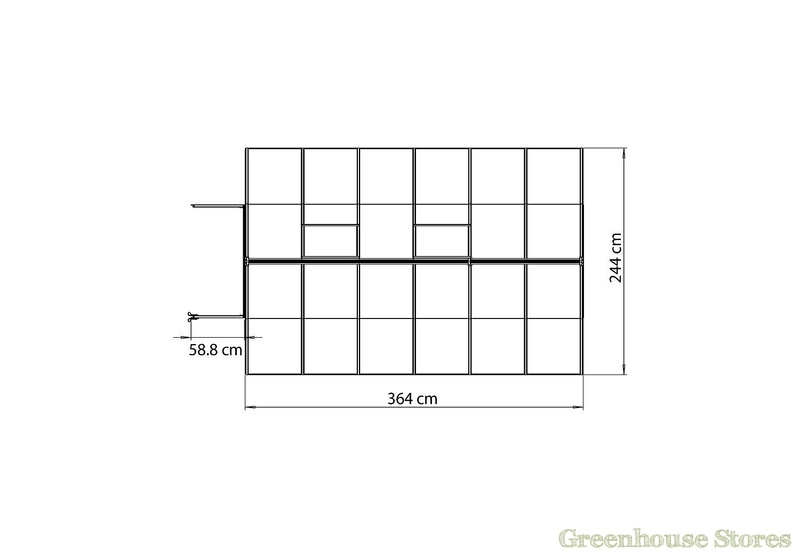 High headroom for trellising and growing tall plants with free plant hangers. 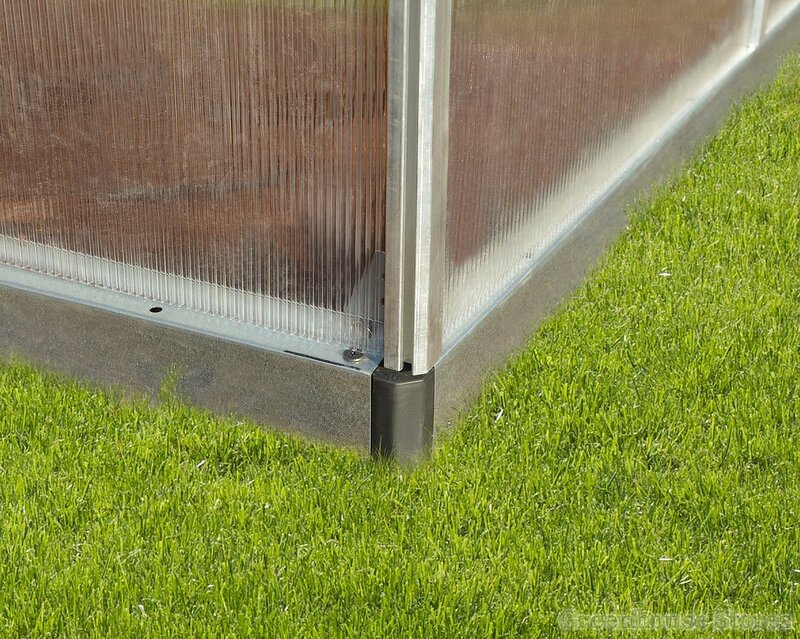 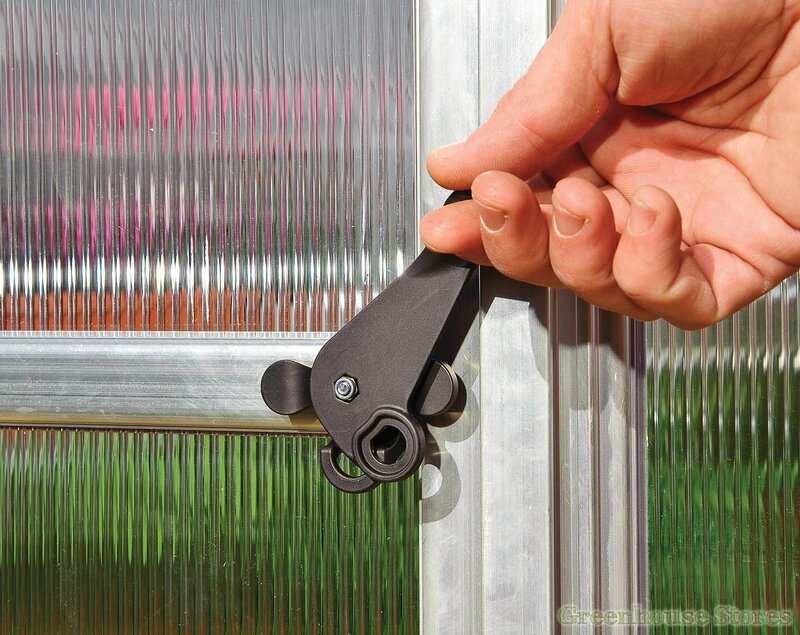 Lockable door makes it ideal for allotment use. 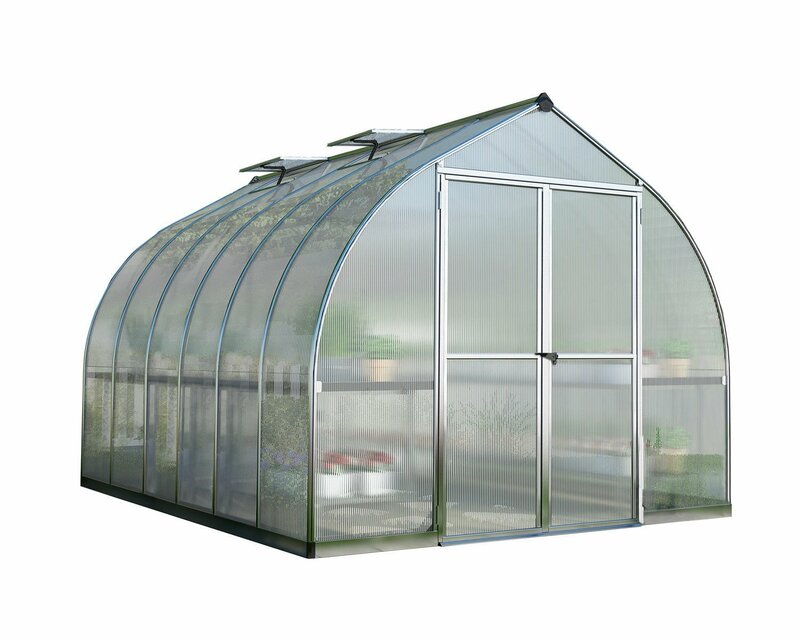 This Palram Bella 8x12 has 2 opening roof vents, an outward locking opening door and an aluminium base.